More annoying than this weather, are the different allergies & infections it brings with it. 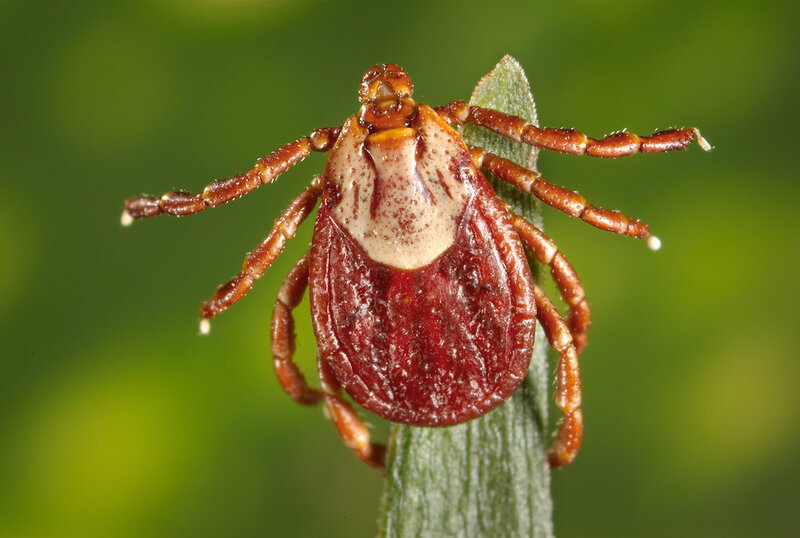 A rickettsial disease transmitted by ticks. Check for ticks when you return home from any outing. A respiratory condition, marked by attacks of spasm in the bronchi of the lungs. Continue taking your daily controller medications throughout the summer. Check local air pollution and pollen counts- If levels are high, it may be best to stay indoors, preferably in air conditioning. Heat and humidity fuelling the growth of bacteria and fungi. An infection in the outer ear canal, which runs from your eardrum to the outside of your head. It’s often brought by water that remains in your ear after swimming, creating a moist environment that aids bacterial growth. Dry your ears thoroughly after swimming or showering with a towel. If the water is still stuck, you can use a hair dryer to remove it. Exposure to excessive heat and humidity. A group of heat-related illnesses which happens when the body gets overheated. Frequent headaches, particularly those located over the nose and/or forehead. Breathing through an open mouth (rather than through the nose). Stuffed-up feeling in the nose – with or without discharge. Plugged-up feeling in the ears. If you suffer from any of the above symptoms on a regular basis, you should consult a physician for appropriate testing, diagnosis and treatment. With the information, skills and prescription pharmaceuticals available today, there is no reason for anyone to suffer. Don’t forget to share this with your friends & family. Knowledge is Power!